Extra Butter's influence on the sneaker culture has deep roots within New York's Lower East Side. 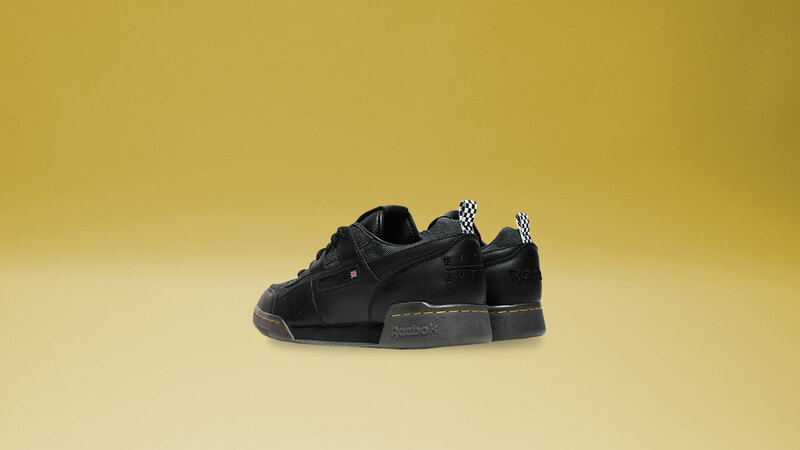 In their newest collaboration with Reebok, the "Dear Downtown" project pays homage to the diversity of music and art movements of the previous decades. 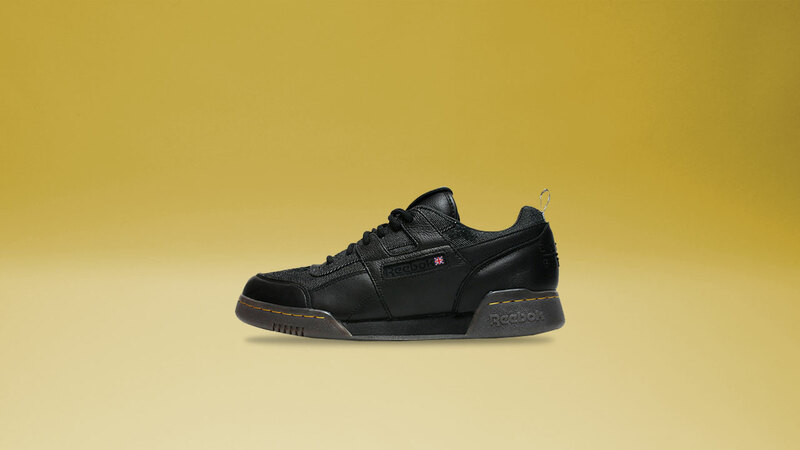 The Workout Lo Plus silhouette comes in a full grain leather upper combined with distressed black denim while Extra Butter and Reebok's co-branding appear on the tongue and heel. The denim part can be distressed further upon usage, whether intentional or by accident, creating a one-of-a-kind look and a unique customizable feel. The pair comes with three remarkable insoles and four stylish aces, projecting the wearer's identity more closely on-feet. Available exclusively at Sole Academy BGC, Trinoma, and UPTC at Php 4,995.